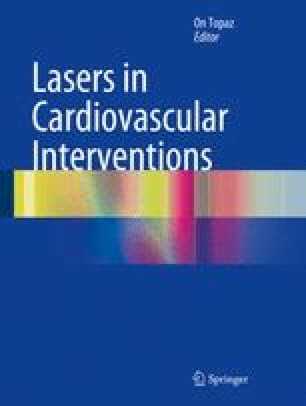 The indications for Excimer laser coronary atherectomy (ELCA) have been refined in modern interventional practice. With the expanding role for optical coherence tomography (OCT) providing high-resolution intra-coronary imaging, this article examines the appearance of the coronary lumen after ELCA. Each indication for ELCA is discussed and illustrated with a clinical case, followed by detailed analysis of the OCT imaging pre and post ELCA. The aim of the article is to provide information to interventional cardiologists to facilitate decision making during PCI, when ELCA has been used as part of the interventional strategy. No other author has any particular disclosures or conflicts of interest. All authors have been involved in the design, preparation, and revision of this article and consent to its submission.